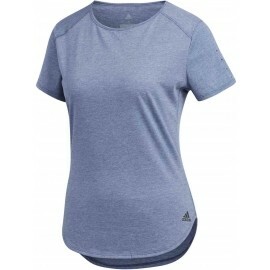 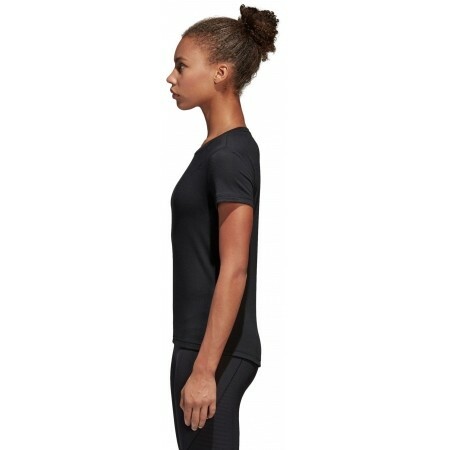 The adidas FREELIFT PRIME TEE features a stylish design. 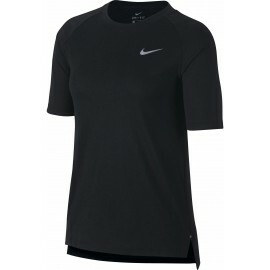 The T-shirt features a comfortable material and slim fit that will make you feel comfortable every day. 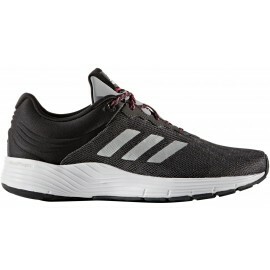 Products marked with the logo adidas Performance follow the philosophy of the company founder Adi Dassler. 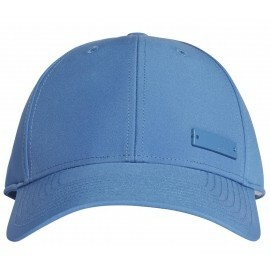 His main purpose and motivation was to provide top quality products for the sportsmen. 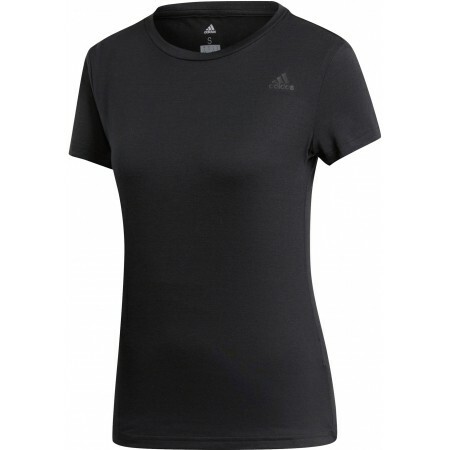 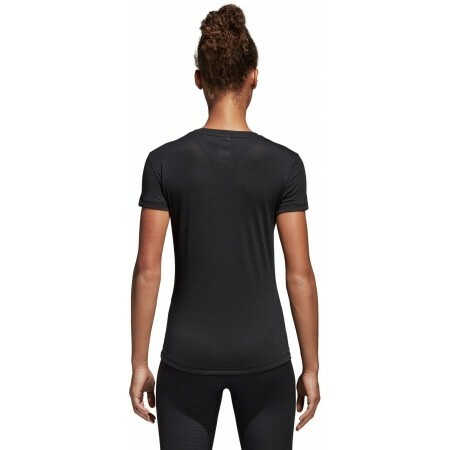 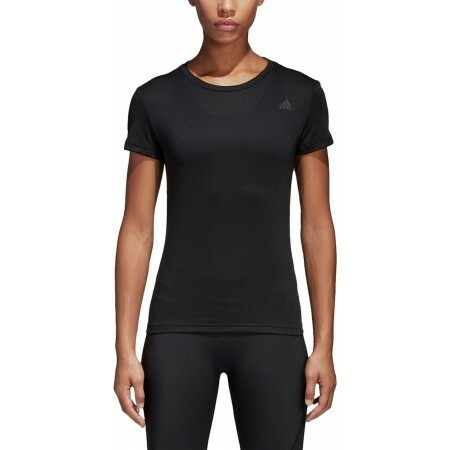 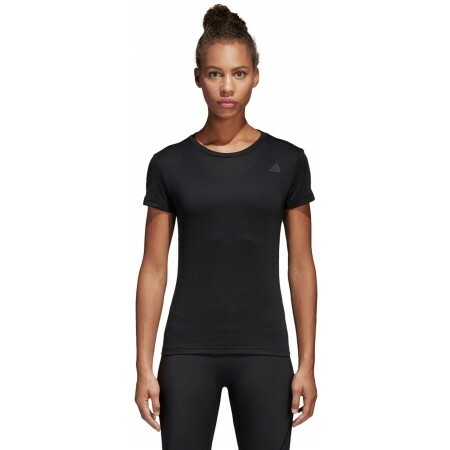 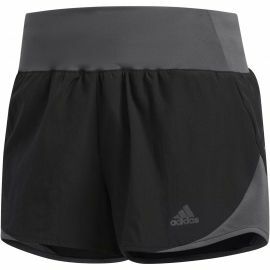 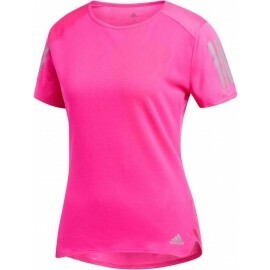 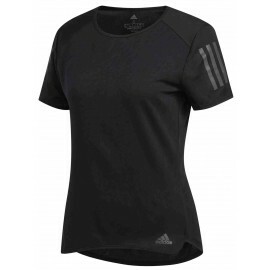 Nowadays adidas Performance offers functional sports clothing and footwear for a wide range of sports such as running, soccer, basketball, tennis, volleyball and much more others. 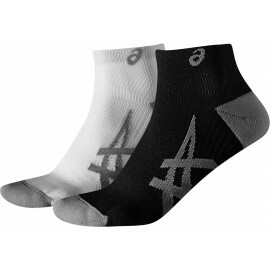 The combination of the latest technologies and revolutionary materials results in products that helps sportsmens to overcome their own limits. 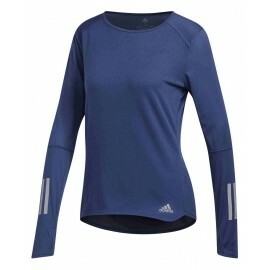 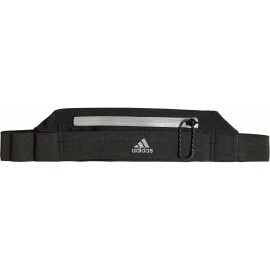 The adidas Performance collection is something for everyone - from recreational sports lovers to professional sportsmen.